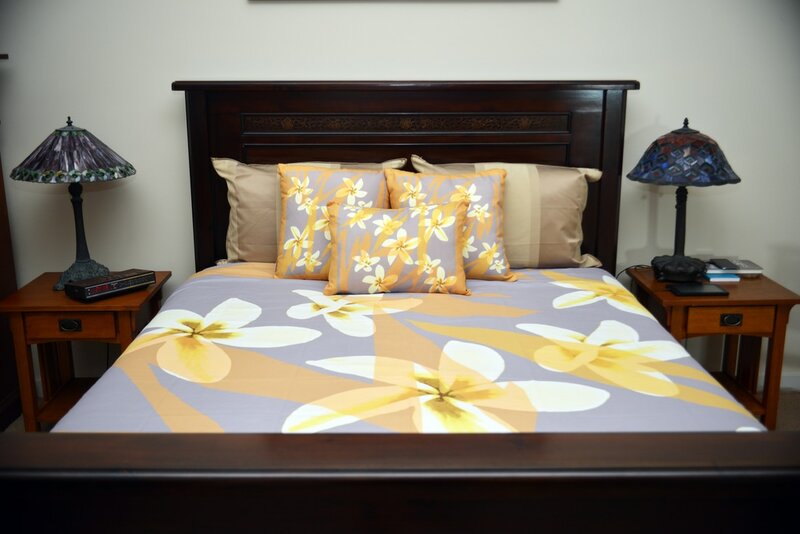 Fall asleep in a bed of flowers....These Soft microfiber DUVET COVERS are hand sewn and come in King and Queen sizes. Includes a hidden zipper for easy washing. Machine washable. Does not include insert. All ORIGINAL Robert James designs. Spruce up your living room and bedroom with these Designer Throw Pillows. We now offer 2 different pillows; 1 is made of a satin fabric and measures 17 X 17 inches. The other choice is a Soft and durable poly fabric and are available in sizes 16 x 16, 18 x 18, 20 x 20, 24 x 24, and 26 x 26. 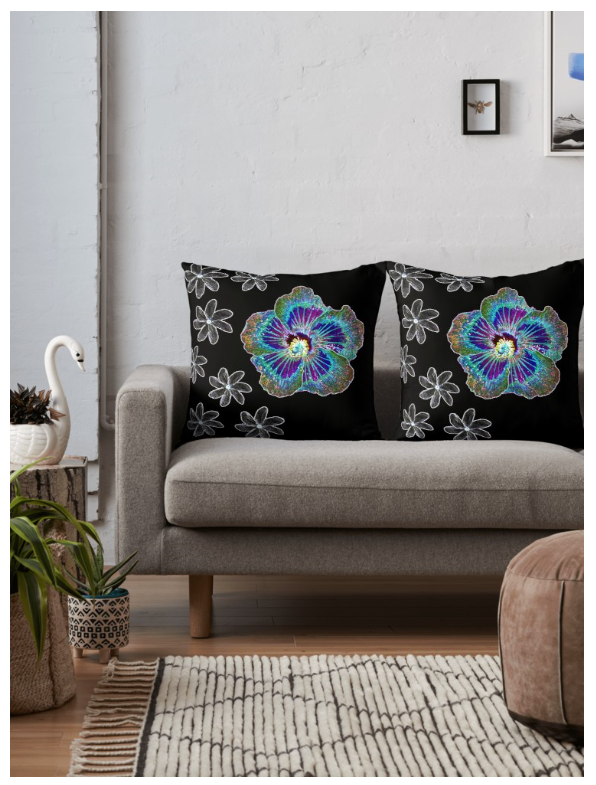 Throw Pillows come with print on both sides and have a zipper for easy removal. Both are machine washable and come with insert. Hang a piece of "art" in your bathroom...The Robert James Shower Curtains are 71 in. wide X 74 in. tall, 12 holes, polyester fabric. Machine wash cold water.